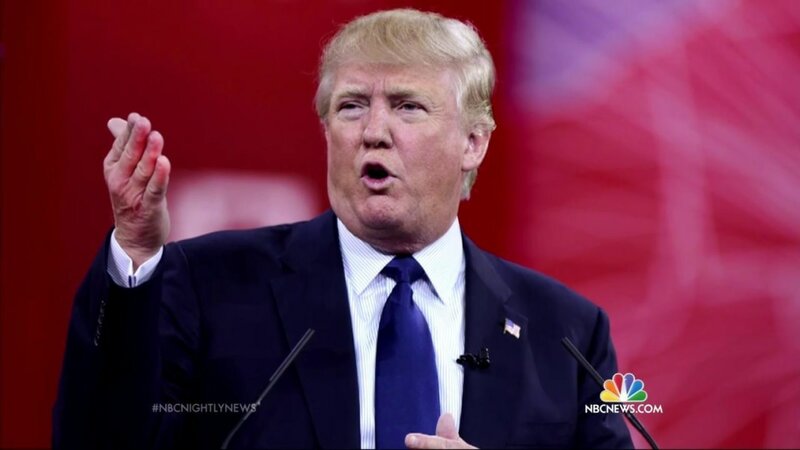 NBC is ending its business relationship with Donald Trump over his recent comments about Mexican immigrants. The network will no longer air the annual Miss USA and Miss Universe pageants that were part of a joint venture with Trump, the statement added. Its relationship with "Celebrity Apprentice" will continue, as Trump ceased his involvement with the reality show during his presidential bid. 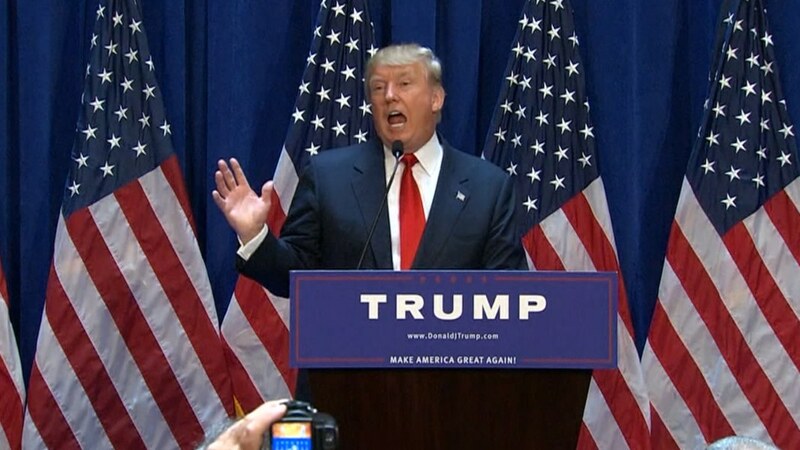 The real estate mogul and 2016 presidential candidate has faced criticism for comments he made during his announcement speech earlier this month. Univison previously announced that it would cease its relationship with the Miss Universe Organization over the comments. 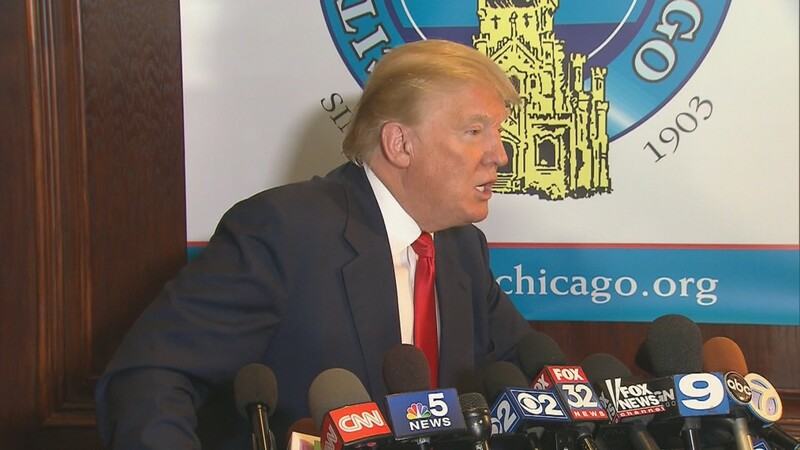 Trump has said he will sue that network for breach of contract and defamation. Trump responded to the news after an appearance in Chicago, telling reporters: "I think as far as ending the relationship, I have to do that because my view on immigration is much different than the people at NBC." In a written statement, he added: "If NBC is so weak and so foolish to not understand the serious illegal immigration problem in the United States, coupled with the horrendous and unfair trade deals we are making with Mexico, then their contract violating closure of Miss Universe/Miss USA will be determined in court."